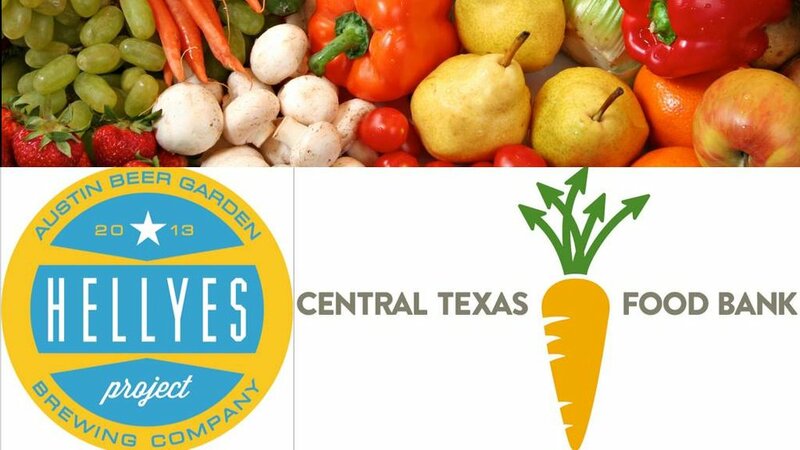 Description: The ABGB, as part of The Hell Yes Project, is teaming up with the Central Texas Food Bank on the last Tuesday of the month for an evening of volunteering at the Food Bank's warehouse. And, after a shift of putting your hands, heart and soul to work, you can enjoy the satisfying taste of a cold ABGB beer. More details here.